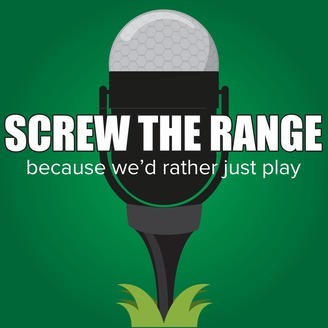 Screw The Range | Because we'd rather just play. Golf Podcast. STR002: Should I Get Fitted and Will My Equipment Really Make Me Play Better? 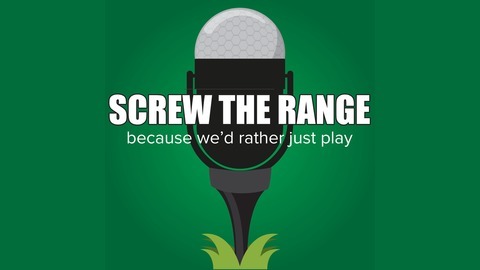 STR001: Talking PGA Playing Ability Test and Does Golf Instruction Work?